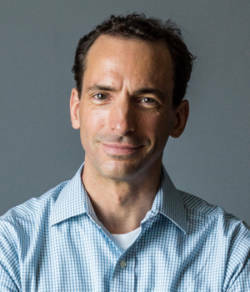 Because noncognitive qualities like grit, curiosity, self-control, optimism, and conscientiousness are often described, with some accuracy, as skills, educators eager to develop these qualities in their students quite naturally tend to treat them like the skills that we already know how to teach: reading, calculating, analyzing, and so on. And as the value of noncognitive skills has become more widely acknowledged, demand has grown for a curriculum or a textbook or a teaching strategy to guide us in helping students develop these skills. If we can all agree on the most effective way to teach the Pythagorean theorem, can’t we also agree on the best way to teach grit? In practice, though, it hasn’t been so simple. 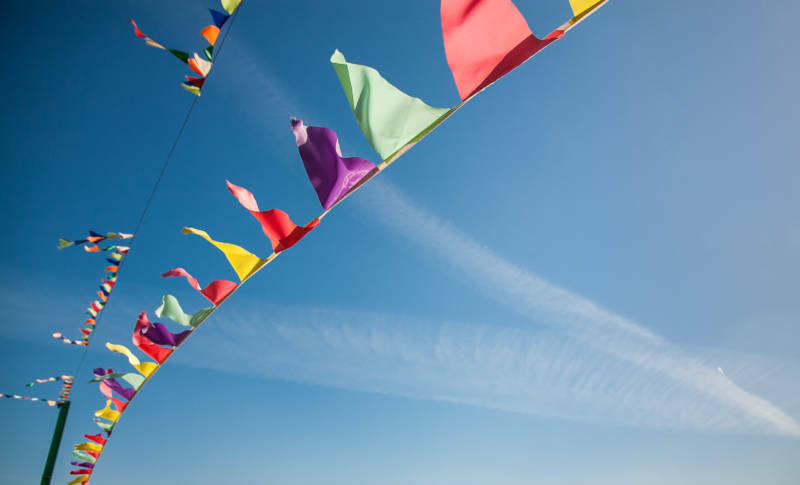 Some schools have developed comprehensive approaches to teaching character strengths, and in classrooms across the country, teachers are talking to their students more than ever about qualities like grit and perseverance. But in my reporting for How Children Succeed, I noticed a strange paradox: Many of the educators I encountered who seemed best able to engender noncognitive abilities in their students never said a word about these skills in the classroom. Take Elizabeth Spiegel, the chess instructor I profiled at length in How Children Succeed. She teaches chess at Intermediate School 318, a traditional, non-magnet public school in Brooklyn that enrolls mostly low-income students of color. As I described in the book, she turned the I.S. 318 chess team into a competitive powerhouse, one that regularly beats better-funded private school teams and wins national championships. It was clear to me, watching her work, that she was teaching her students something more than chess knowledge; she was also conveying to them a sense of belonging and self-confidence and purpose. And among the skills her students were mastering were many that looked exactly like what other educators called character: the students persisted at difficult tasks, overcoming great obstacles; they handled frustration and loss and failure with aplomb and resilience; they devoted themselves to long-term goals that often seemed impossibly distant. And yet, in all the time I spent watching her teach, I never once heard Elizabeth Spiegel use words like grit or character or self-control. She talked to her students only about chess. She didn’t even really give them pep talks or motivational speeches. Instead, her main pedagogical technique was to intensely analyze their games with them, talking frankly and in detail about the mistakes they had made, helping them see what they could have done differently. Something in her careful and close attention to her students’ work changed not only their chess ability but also their approach to life. Or take Lanita Reed. She was one of the best teachers of character I met — yet not only did she not talk much about character, she wasn’t even a teacher. She was a hairdresser who owned her own salon, called Gifted Hanz, on the South Side of Chicago, and she worked part-time as a mentor for a group called Youth Advocate Programs, which had been hired by the Chicago schools department to provide intensive mentoring services to students who had been identified as being most at risk of committing or being a victim of gun violence. When I met Reed, she was working with a 17-year-old girl named Keitha Jones, whose childhood had been extremely difficult and painful and who expressed her frustration and anger by starting a fistfight, nearly every morning, with the first student at her high school who looked at her the wrong way. Over the course of several months, Reed spent hours talking with Keitha — at her salon, at fast-food restaurants, at bowling alleys — listening to her troubles and giving her big-sisterly advice. Reed was a fantastic mentor, empathetic and kind but no softy. While she bonded and sympathized with Keitha over the ways Keitha had been mistreated, she also made sure Keitha understood that transforming her life was going to take a lot of hard work. With Reed’s support, Keitha changed in exactly the way character-focused educators would hope: She became more persistent, more resilient, more optimistic, more self-controlled, more willing to forgo short-term gratification for a chance at long-term happiness. And it happened without any explicit talk about noncognitive skills or character strengths. Though I observed this phenomenon during my reporting, it was only later, after the book was published, that I began to ask whether the teaching paradigm might be the wrong one to use when it comes to helping young people develop noncognitive strengths. Maybe you can’t teach character the way you teach math. It seems axiomatic that you can’t teach the quadratic equation without actually talking about the quadratic equation, and yet it was clear from my reporting that you could make students more self-controlled without ever talking to them about the virtue of self-control. It was also clear that certain pedagogical techniques that work well in math or history are ineffective when it comes to character strengths. No child ever learned curiosity by filling out curiosity worksheets; hearing lectures on perseverance doesn’t seem to have much impact on the extent to which young people persevere. This dawning understanding led me to some new questions: What if noncognitive capacities are categorically different than cognitive skills? What if they are not primarily the result of training and practice? And what if the process of developing them doesn’t actually look anything like the process of learning stuff like reading and writing and math? Rather than consider noncognitive capacities as skills to be taught, I came to conclude, it’s more accurate and useful to look at them as products of a child’s environment. There is certainly strong evidence that this is true in early childhood; we have in recent years learned a great deal about the effects that adverse environments have on children’s early development. And there is growing evidence that even in middle and high school, children’s noncognitive capacities are primarily a reflection of the environments in which they are embedded, including, centrally, their school environment. This is big news for those of us who are trying to figure out how to help kids develop these abilities — and, more broadly, it’s important news for those of us seeking to shrink class-based achievement gaps and provide broader avenues of opportunity for children growing up in adversity. If we want to improve a child’s grit or resilience or self-control, it turns out that the place to begin is not with the child himself. What we need to change first, it seems, is his environment. 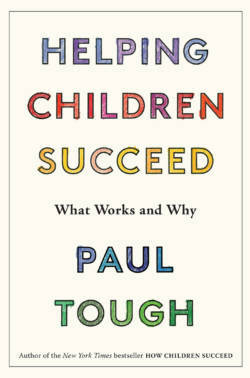 Excerpted from the book "Helping Children Succeed: What Works and Why" by Paul Tough. He is also the author of "How Children Succeed: Grit, Curiosity, and the Hidden Power of Character" and "Whatever It Takes: Geoffrey Canada's Quest to Change Harlem and America."